Are you ready to bid on a Caravaggio? It will take some preparation. View the rediscovered Caravaggio at London's Colnaghi gallery from 1-9 March before it travels back to Toulouse, France to be prepared for the auction. Tales of lost & found artworks are always exciting. 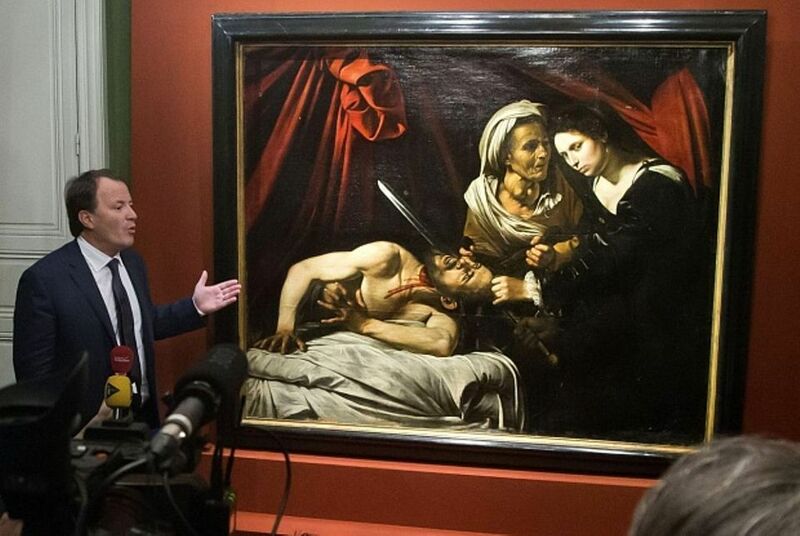 This recent masterpiece now attributed to the great master Caravaggio was discovered when evaluating damages after a break-in; the work was dismissed by thieves. It is a fairy tale with a real ending, and we certainly have an exciting auction to look forward to. See the amazing work on display in London's Colnaghi gallery from 1-9 March before it travels back to Toulouse, France to be prepared for the auction.